A Plumber in Cross Gates for all kinds of plumbing work, both residential and commercial. Same day service, emergency call out’s within the hour and OAP Discounts Available. We undertake any kind of plumbing work, from a dripping tap to a shower installation. When it comes to plumbing we’ve seen and done it all! 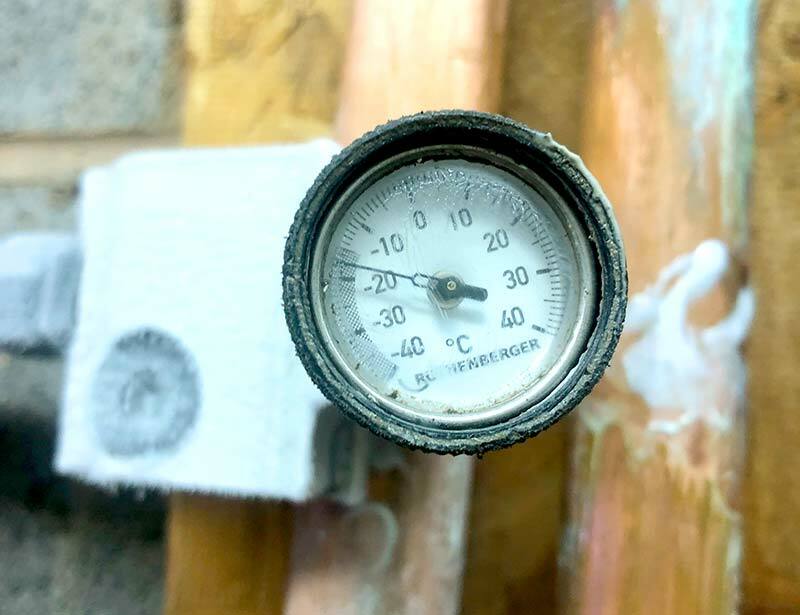 We’re BPEC Qualified Plumbers with more than 25 years of experience. For any large blocked drains we have a High Pressure Drain Jetting system and for any work on gas boilers and other Gas Appliances we can send a gas safe register engineer. Much of the plumbing work we carry out is in the bathroom, in particular the toilet with backed up, overflowing and blocked toilets being common problems. We understand the urgency in needing a blocked toilet cleared, especially one that is emitting nasty smells and over flowing with waste spilling out onto the floor. Where possible, we can get to you within the hour and always carry the tools and equipment that may be required to ensure we can get your toilet back in working order in no time. As well as having the tools that may be needed we always have a good stock of common toilet cistern and plumbing parts and if we don’t happen to have what is needed we can usually source it quickly to provide a fix that same day. If you would like a new toilet that’s also something you can have us do, as part of a new bathroom suite or just the toilet and cistern themselves. Most sink, bath and shower drain blockages are caused by head and body hair from washing and shaving. This can build up over a relatively short time and will require the u-bend and possibly pipe be cleared. There are times however where the blockage may be outside in an external drain with the water backing up out of drains in your bathroom. 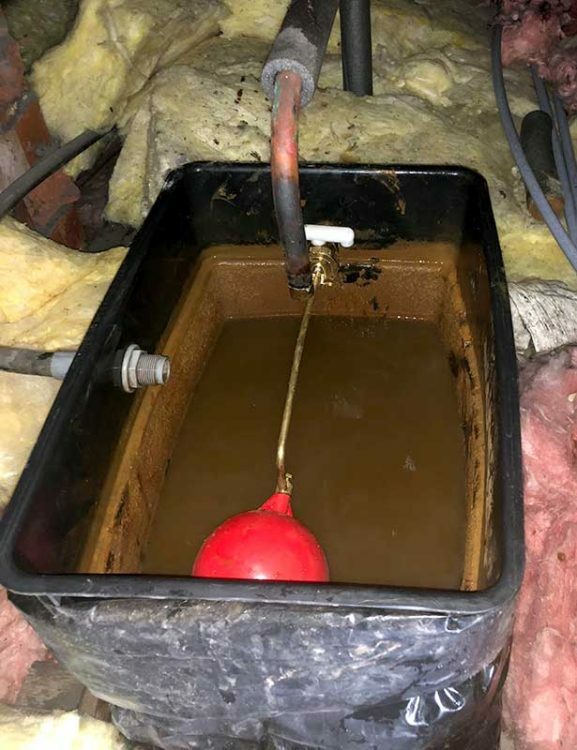 These are generally easy blockages for a competent plumber to deal with and if it is external drain problem we have a drainage service for Cross Gates with drain jetting and cam surveys available. As well as repairing and maintaining toilets and bathroom plumbing we can also install new bathroom suites and can source them at trade prices. 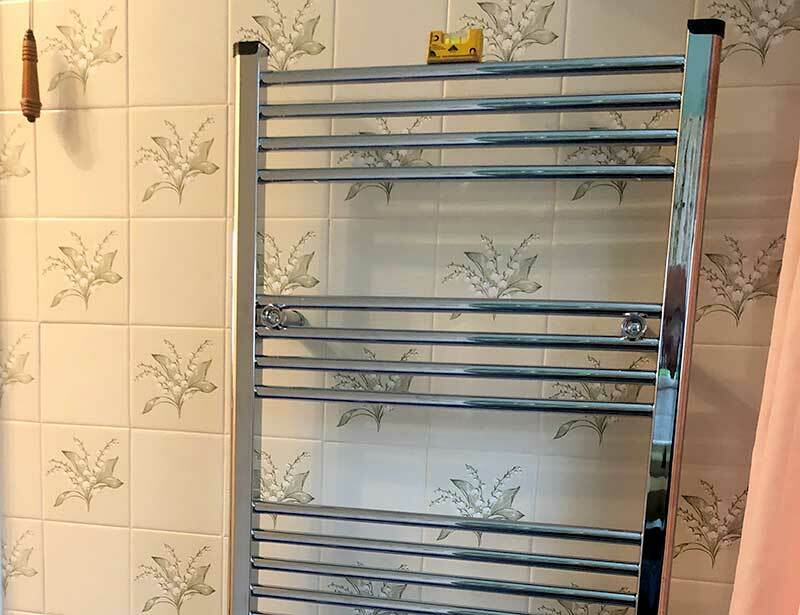 If you’re looking for a new shower we can replace your old with one more modern, having heated towel rails installed is also an option. With a wide range of colours and designs to choose from, if you’re looking to renovate your bathroom get in touch and we can arrange a consultation to discuss your options. 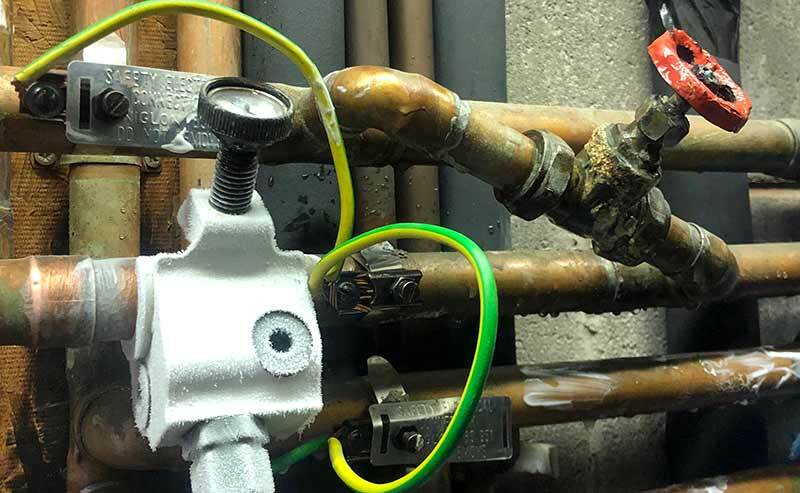 If you have problems with your kitchen plumbing, whether it be a leaking tap, blocked sink or leaking under sink plumbing you’ll be glad to know these are all quite common problems and easy for any competent plumber to fix in fairly little time at fairly little cost. Installing of new sinks and waste disposal units are another request we get, as well as the plumbing in of kitchen appliances such as laundry and dish washing machines. You can also have us take your old appliance away, though we can’t take fridges and freezers. If you’re having any renovation or conversion work carried out that requires the installing of new or relocation of existing plumbing and appliances this is something we have a lot of experience in. As well as home owners, we are available for this type of work as sub-contractors to companies in the building trade.